Will we meet in RAI Amsterdam? Metstrade 2017 is about to start. 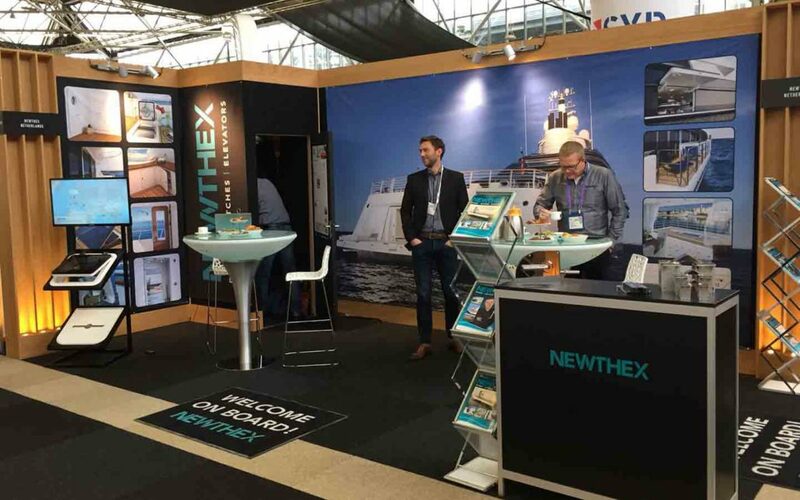 Newthex’s team is available for all your questions at the SuperYacht Pavilion: 10.418. Metstrade in Amsterdam is the world’s biggest and most visited B2B leisure marine equipment show, which has been bringing the marine industry together for decades. This global business platform and community focuses on innovation, market developments, and on-site networking.